The practical and very neat Provendi revolving soap fixtures have adorned public school washrooms throughout France for years. Now they’re turning up in the most chic places. 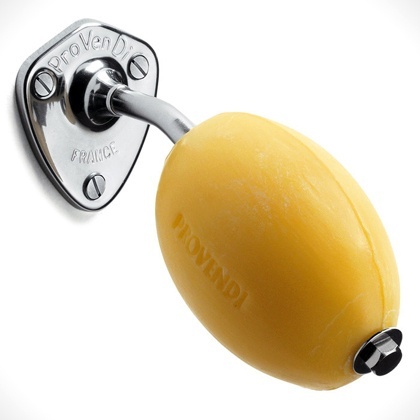 Lightly scented, white vegetable-based 300g soaps snap (new style) or bolt (original) on to the chrome-plated bracket rod and rotate with the motion of the hands. 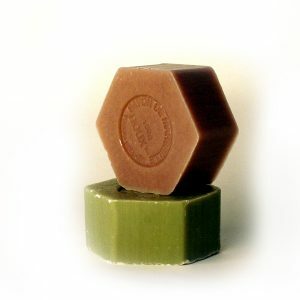 Set includes one bracket and one soap.